Choose from a selection of 3 holiday rentals in Sjusjøen. Use the search form to the left to filter the results and pick your choice of self catering accommodation in Sjusjøen. We have a good selection of holiday apartments in Sjusjøen perfect for family, single, romantic and group holidays. You may prefer to take a look at our listed holiday villas in Sjusjøen or holiday apartments in Sjusjøen. Find your holiday homes by a specific type using the property type drop down in the filter. Filter the holiday homes in Sjusjøen by a specific area using the area list above. Fantastic cabin located in Gutubakken at Sjusjøen. Not far from the cabin you will find marked hiking trails. 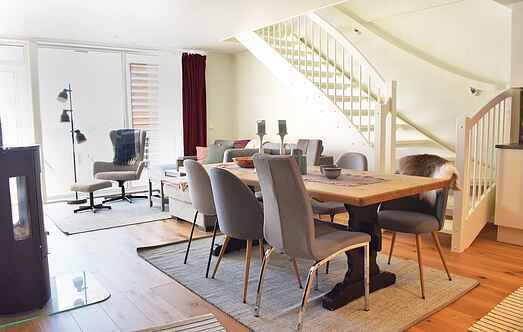 Welcome to this great and modern holiday apartment with a nice location at Sjusjøen. The apartment is located at Fjellheimen and offers a lovely view towards Sjusjøvannet. 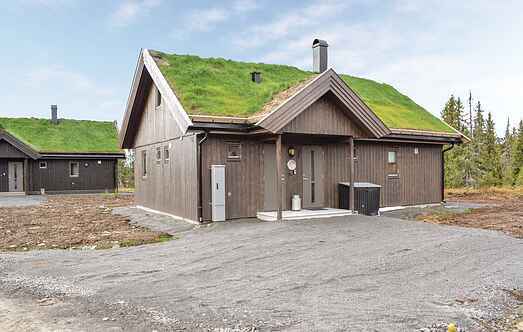 This is a modern cabin placed in Sjusjølia, and is just a short distance outside of the city centre of Sjusjøen.